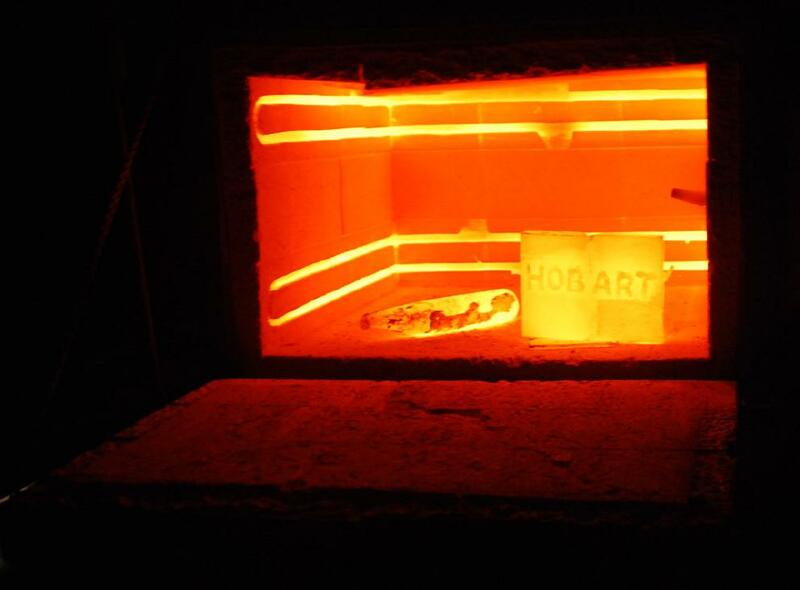 Are you curious to know what is annealing? Well, if yes, then, keep reading this article because in this article we are going to discuss this heat treatment process in detail. So, what are you waiting for? Let’s get started. 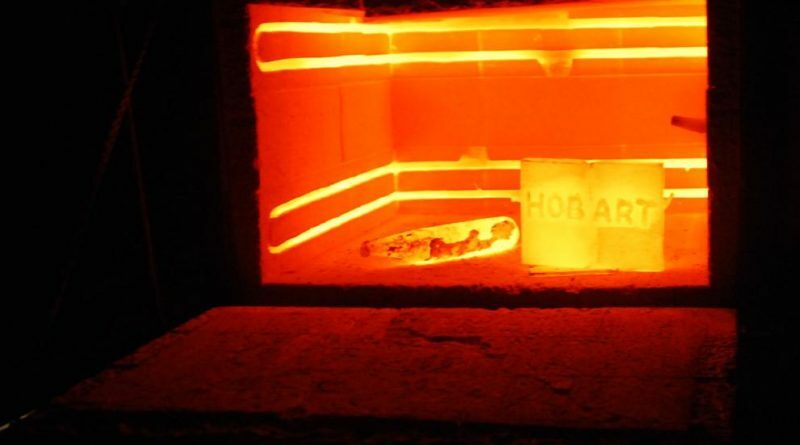 In annealing, we basically heat the material to change its physical properties as well as chemical properties. Recrystallization is a process in which deformed grains are interchanged by new set of grains which don’t have any crystal defects. 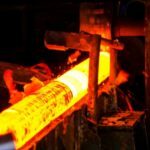 As soon as annealing is done, processes like hot working or cold working are used further to alter the properties of materials. If you consider copper, steel, brass and steel then, annealing on this metal is done by heating and then cooling them slowly. In case of copper, silver and brass, cooling is done with the help of the quenching. Hence, the first step is recovery. In the recovery, the internal stresses and other metal defects are removed in the recovery process. The recovery process is done at lower temperatures. The next step is the recrystallization. In recrystallization, original grains which have defects are replaced by the new grains. The new grains don’t have any defects. After the recrystallization is completed, then the growth of the grains starts. In this step, the grains start to become hard and some part of the metal may be loss in this process. Annealing is done in proper atmospheres. Most of the time, annealing is carried out in the presence of endothermic gases. Endothermic gases are the mixture of hydrogen, nitrogen and carbon monoxide. 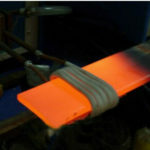 Sometimes annealing is carried out in the presence of the forming gas. A forming gas is nothing but the mixture of hydrogen and nitrogen. Annealing is done inside the massive ovens. The workpiece is efficiently heated inside such large ovens. Later, the workpiece is cooled down by the process of quench hardening. Sometimes brine is used to cool these workpieces as brine helps us in cooling down the workpiece fast as compared to the water. Process annealing is also called as subcritical annealing or in-process annealing. This process is often referred as intermediate annealing. For process annealing, we require the temperature in the range of 260º to 760º C. In process annealing, the metal is heated below the lower critical temperature of the steel. It is the perfect process for the low-carbon steel. The main intention to perform full annealing is to achieve the higher toughness and plasticity of the metal. For instance, if you have to apply full annealing to the steel then, you must heat the steel in such a way that it reaches the austenite state. As it reaches the austenite, the steel is allowed to cool down slowly. Here, one thing to note down is that if the given steel is cooled fast then, it will be converted into martensite or bainite that we do not want. 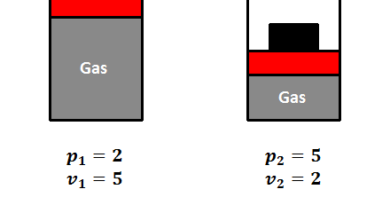 It has to be convert into pearlite and ferrite. As a result of the process, you will get the material that is more ductile. 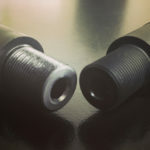 The downside of the full annealing is that we get the material of smaller tensile strength as an output of this process. If you wanted to get malleable ferrite from normal ferrite then, short cycle annealing is used. As per the name, it involves processes like consecutive heating, cooling and again heating. The heating that we do in the third step is for 4 to 8 hours. Spheroidize annealing is mainly used in the case of the high carbon and alloy steel. Spheroidize annealing results in the better internal structure of the steel. In the first method, the given metal or material is heated at about 700º C for almost 8 hours and the entire heating is done uniformly. After heating, the metal is cooled down slowly. Second method involves the alternate heating and cooling of the metal at the upper and lower critical temperatures. In stress relief annealing, the metal is heated up to 650º C for few hours and then allowed it to cool down. As the name suggests, the purpose behind using this method is to eliminate the internal stresses present inside the metal. 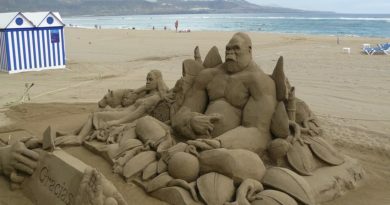 This process is also known as Stress relieving. 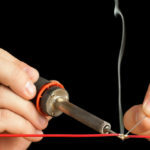 In stress relieving, you have to heat the metal below its lower critical temperature. After heating the metal, you have to cool it uniformly. The stress relief annealing is used in the application like manufacturing pressure vessels, boilers as well as air tanks. Normalization is a type of annealing process and it is carried out to enhance the hardness of the steel. In normalization, the steel is heated above its upper critical temperature. Due to the heating process involved in the normalization, there is the formation of the Austenite structure. It results into increasing the toughness and the ductility of the material. Normalization also enhances the machinability of the steel and makes it more stable. Due to annealing, there is quite increase in the toughness of the material. Annealing also leads to increase in the ductility of the metal. If you want to increase the machinability of any metal then, annealing is the perfect process. This process also helps to enhance the magnetic properties of the metal. 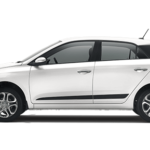 This process also helps in reducing the brittleness of the metal. The only downside of annealing is that the electrical resistance of the metal decreases. 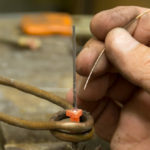 ← What is Tempering and Its Process?